See here for the film: https://www.youtube.com/watch?v=4dC0jFdlppU. The Roswell Incident is not the only one of its kind, in fact events like it happen regularly all over the world. In the UK a strange occurrence took place in Nottinghamshire in November 1987. Could we be looking at the “Nottinghamshire Roswell”? 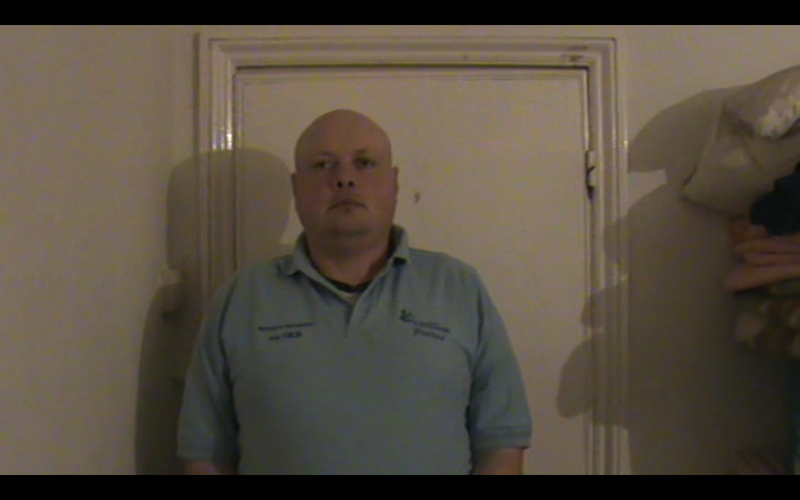 HPANWO TV investigates with the help of Dan Bostock, see: http://www.youtube.com/user/61shirley. Also Nigel Crowley joins the team, a local man who has investigated the event thoroughly. See here for the original Notts Roswell movie: http://hpanwo-tv.blogspot.co.uk/2013/10/notts-roswell.html. See here for the film: (Video removed). 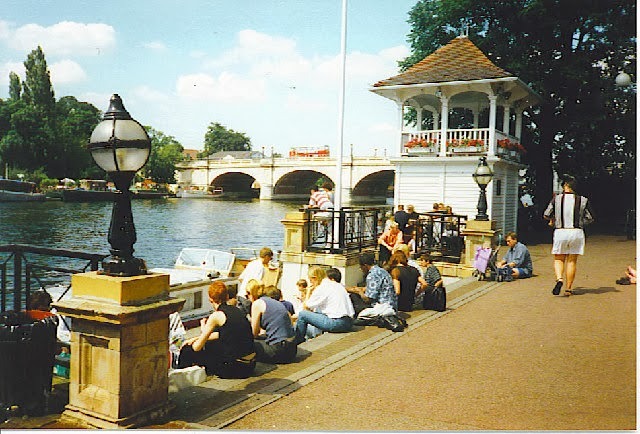 Kingston-upon-Thames is a small district just a short distance from central London; but it’s another world, with an enormous historical and spiritual legacy stretching back into the ancient past, as seen both officially and unofficially. See here for more background: http://hpanwo-voice.blogspot.co.uk/2014/01/gellers-island.html. See here for the film: https://www.youtube.com/watch?v=A4yGFkK6q6Q. HPANWO TV brings you exclusive coverage of the trial of Ben Emlyn-Jones. The verdict! Is he, or is he not, guilty... of being proud to be a Hospital Porter!? See here for background: http://hpanwo-hpwa.blogspot.co.uk/2013/01/one-year-on.html.